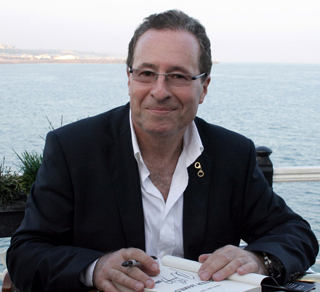 Peter James is the #1 international bestselling author of the Roy Grace thriller series. Before writing full time, James lived in the U.S. for a number of years, producing films including The Merchant of Venice, starring Al Pacino, Jeremy Irons and Joseph Fiennes. A TV adaptation of the Roy Grace series is currently in development, with James overseeing all aspects, including scriptwriting.